I have to admit something. 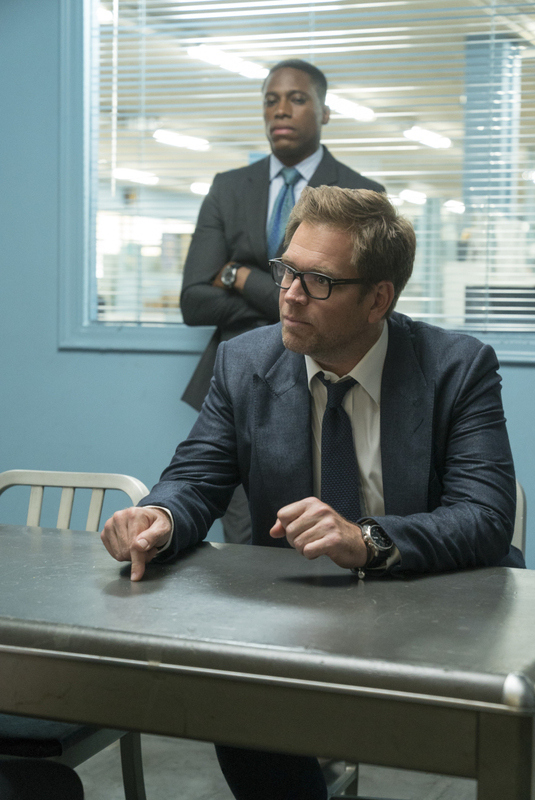 I was a bit skeptical about last week’s episode of CBS’ Bull. So it took me a while to watch it. It was called “Jury Duty” and one of the storylines featured Dr. Jason Bull actually serving jury duty. I just didn’t see how any lawyer â€” on the defense or prosecution â€” would put this trial science expert on the jury. I mean, who knows better about the intricacies of juries than him? Well, I finally tuned in to the episode and I’m glad I did. I still think it was a bit contrived how Jason came to sit on an actual jury. But the case presented to him, 1. Wasn’t the main case of the episode. And 2. Turned out to introduce a gem of a “criminal.” It’s a man who practiced law when he wasn’t a lawyer. It was straight out of USA Network’s Suits,Â if you ask me. But the fake lawyer with a high school degree and one year of community college didn’t charge much and he won every case. And what didn’t come naturally to him he learned on the internet. He was an amazing person who deserved the chance to go to school and actually get a degree. I am going to overlook the fact that Bull dropped a hint or two to the defendant in the elevator (jurists and defendants aren’t allowed to interact outside the courtroom). Because his advice that the man should give his own closing argument was inspired. His win streak continued. Yay! 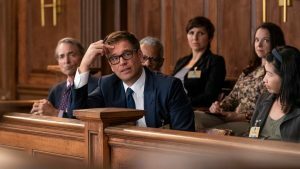 The main case that caused Bull some anxiety was pretty fascinating. A woman’s youngest daughter was murdered. But the killer eventually went free. She ended up stalking the guy outside a bodega and, ultimately, gunned him down. It was pretty brutal to witness but it’s exactly the kind of case Bull loves to take. She did this crime. There’s no doubt. It was premeditated, too. But there were extenuating circumstances that ended up being revealed once the woman finally agreed to let her 15-year-old daughter take the stand. The teen’s testimony was what was needed. After two weeks of deliberations the jury came back with a split decision that resulted in a mistrial. And the prosecutor decided the woman had been punished enough. The chargers were dropped and she gets to live the rest of her life with her daughter without living in fear. Those two stories provided some emotional punches. But the show saved the most powerful punch for last. Bull showed up at the office and was in the elevator with Jill Hennessy‘s mystery character. I mean, we knew she was going to be guest starring on the CBS drama but we had no idea as to who she would be playing. So when she showed up in the elevator, it got me thinking. Could it be? No. But it was. Hennessy’s playing Cable’s mother! And she was at Bull’s office to collect her daughter’s things, the things that included the coffee cup Marissa and Benny were reminiscing over earlier in the episode. 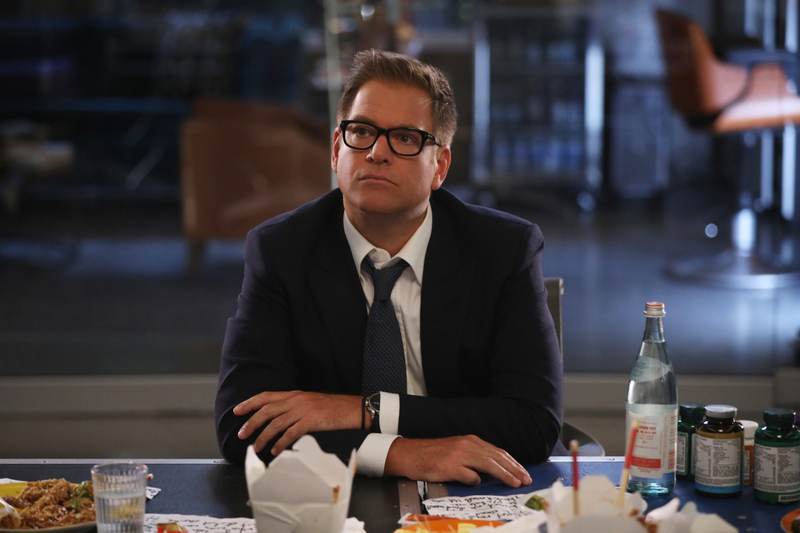 Also earlier in the episode, Bull had arrived at the office and heard Cable’s voice. It was a fleeting moment but it was significant. I must be as attached to Cable as her coworkers were because seeing her mother there to pick up her daughter’s things made Cable’s death that much more real and I felt it. I felt the loss. 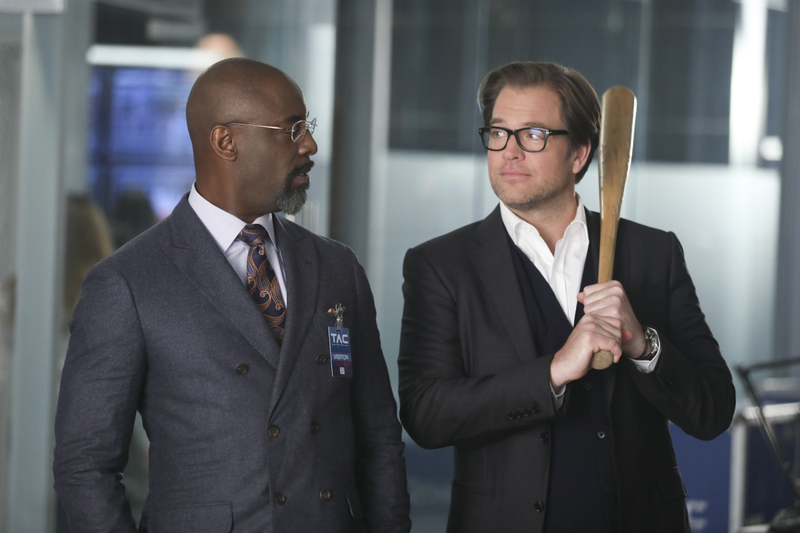 I think Bull felt it that much more, too. He couldn’t even stick around to help the woman out. He walked to his office and called Marissa knowing it was something she could handle. Bull has so many issues dealing with his feelings. I was super happy to see Hennessy. I don’t know. I think having seen the actress in things like Law & Order and Crossing Jordan and The Good Wife made her character’s appearance here even that much more meaningful. I’m excited to see how her presence is going to affect Team TAC from here on out. A TV Line article said that she’s going to be involved in an emotional season three arc. They weren’t lying. The feels started with her stepping off the elevator into the offices where her daughter worked. Can you imagine how much more emotional it’s going to get? I don’t think she’s in tonight’s episode, which looks like it’s going to be an intense one that divides the team. I’m looking forward to whenever Cable’s mom makes a return.